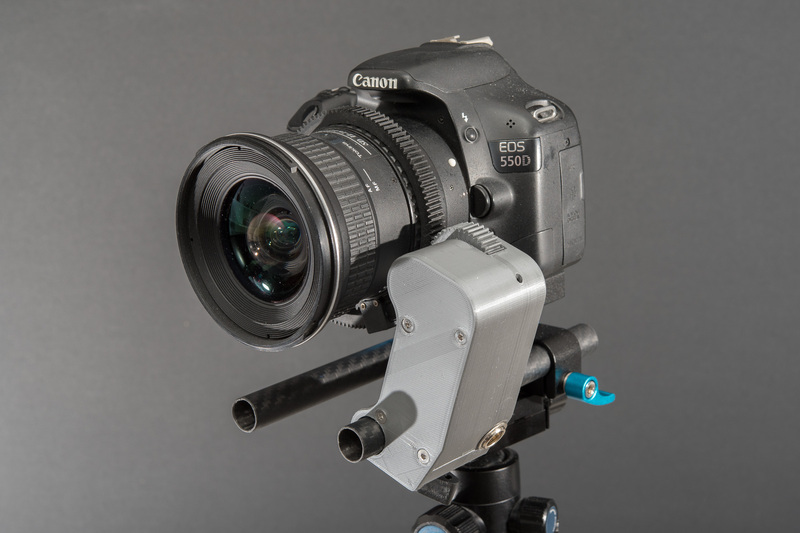 This lens control unit gives you the opportunity to control focus or zoom on almost any camera lens. Compatible with almost all professional lenses, which have a build-in follow focus gear. All other lenses can be equipped with a universal lens gear belt (included) . The unit has a build-in clamp for 15mm rods. 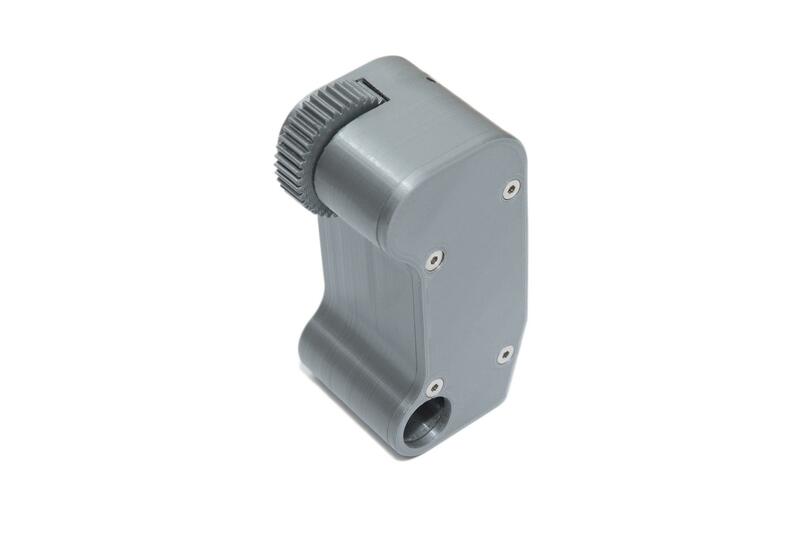 Those are very common in the film industry, so that the Focus-Zoom-Unit can be attached to any custom setup. 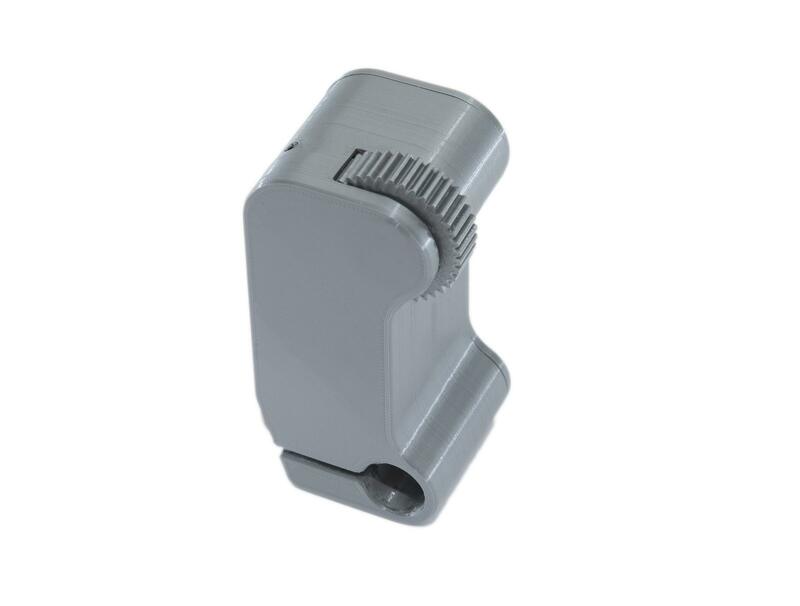 The build-in Stepper motor (NEMA11) is connected via a 4-pin mini-XLR socket. 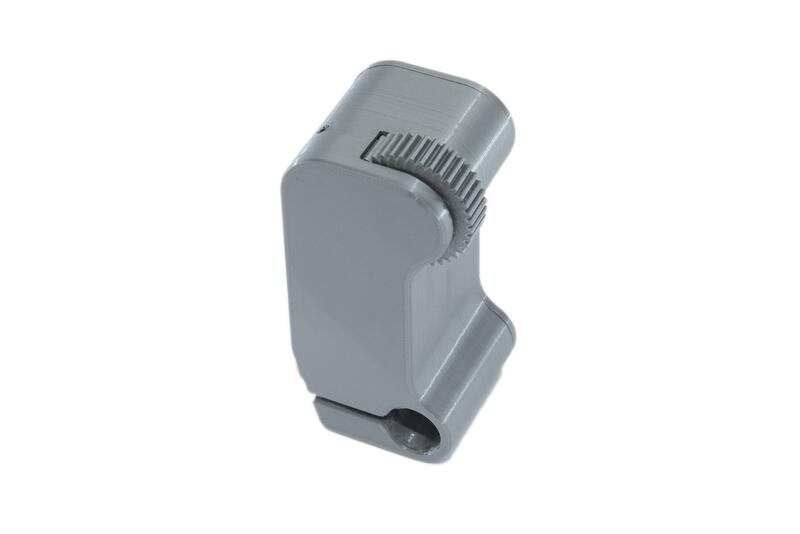 This way, it is very easy to pick the right cable length and connector for any application. Due to the gear design, there is no "real" backlash. This will enable you to set the position very precisely. You might have to consider the stiffness of the whole setup, if your lens requires a lot of torque for the movement. But for most modern lenses, this can be neglected. 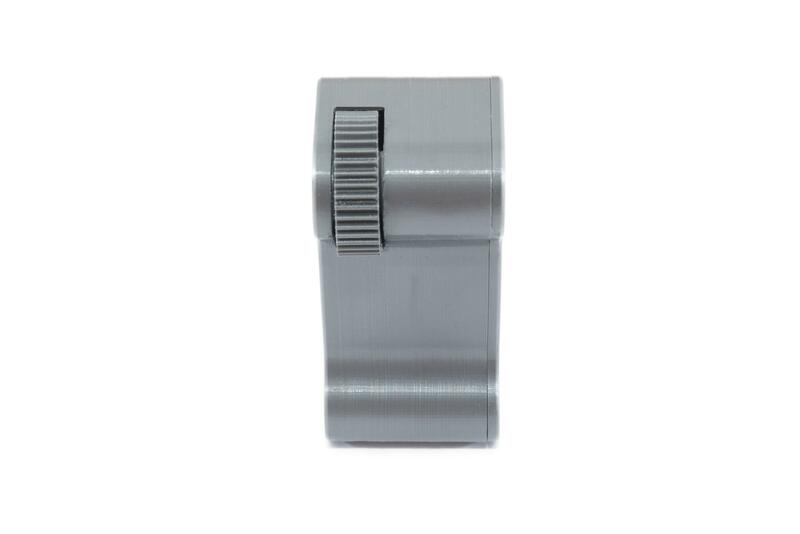 The worm-gear-drive inside the unit is able to reach a very high torque. So you will always have enough power to drive any lens. You can use any 15mm rod system to attach the Focus-Zoom-Unit. The Focus-Zoom-Unit is equipped with a 0.8 gear wheel. This is the standard gear for almost any professional lens and follow-focus equipment. So you are able to attach the unit directly to your lens, if it already has a build-in gear. Otherwise you can use the included universal gear belt and attach it to any lens. The only problem which might occur is that your lens wheel are too close together or too close to the camera. For this problem, we have designed a mirrored unit, which gives you more flexibility. How is the unit controlled? Inside the unit, there is a standard NEMA11 stepper motor. So you can use almost any stepper motion controller. But of course we recommend using our PureControl. If you are planning to do live video shooting and focus pulling, you might want to wait until we have finished development of our decicated control unit for live shooting. Does the unit has enough power to move the lens? 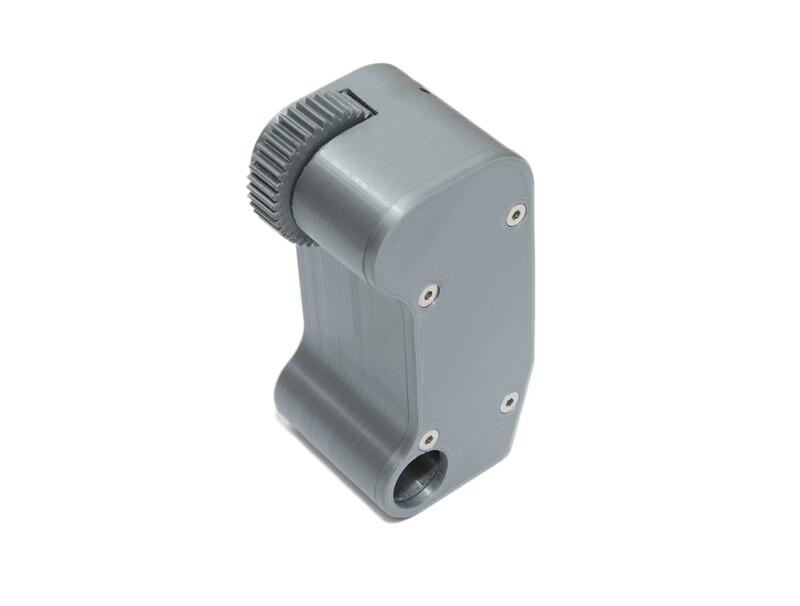 The unit is equipped with a NEMA11 stepper motor and a 1:10 worm gear reduction. 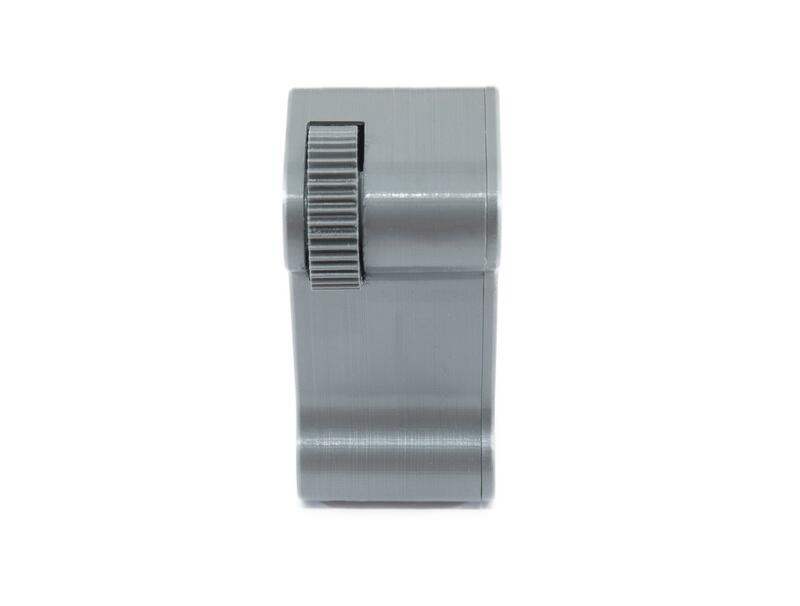 Due to this reduction, the unit can output a very high torque. You chould always limit the stepper current, so that the torque is limited and to keep the stepper motor from getting hot. How is the unit connected? 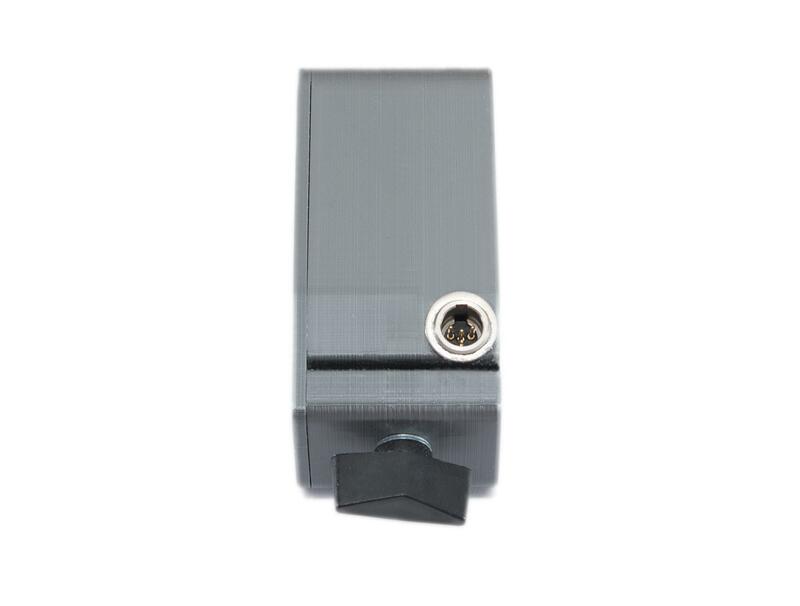 The integrated stepper motor can be connected to almost any stepper motion controller. 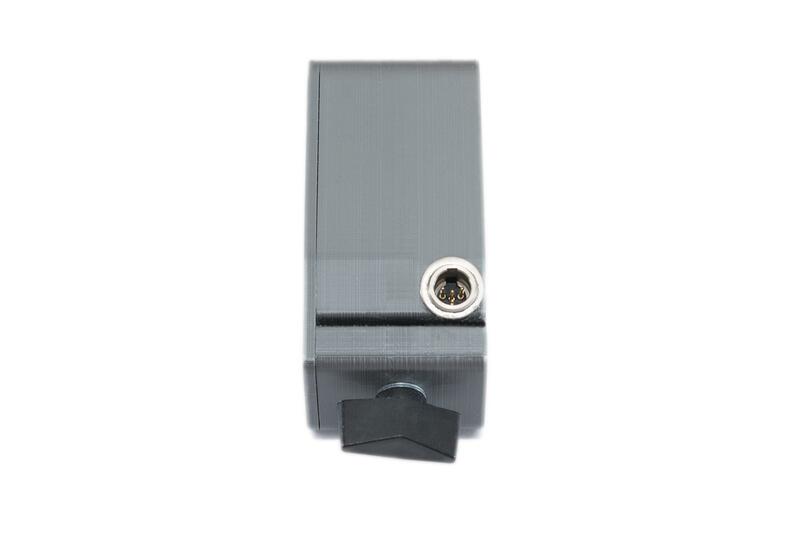 The Focus-Zoom-Unit has a build-in 4-pin miniXLR socket for the stepper motor connection.